Are you an Investigation Discovery addict? Are you obsessed with serial killer documentaries, murder mysteries, unsolved crimes, and all things in the true crime genre? Then, I’ve got a list of the very best crime documentaries you’ll find on Netflix right now. Best Netflix True Crime Documentaries to watch ASAP! 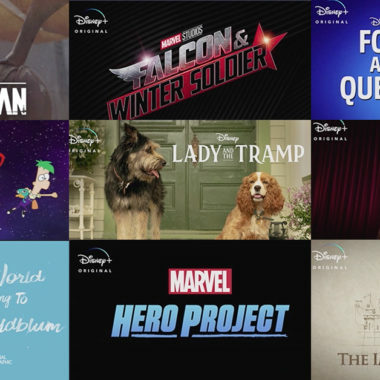 From docuseries to full-length documentaries – you’ll want to watch all of these back-to-back, for hours upon hours until Netflix ridicules you with the, “Are you still watching?” screen. I hope you get just as caught up in the drama, mysteries, and conspiracy theories as I do. Please come back here and tell me which crime documentaries were your favorite! 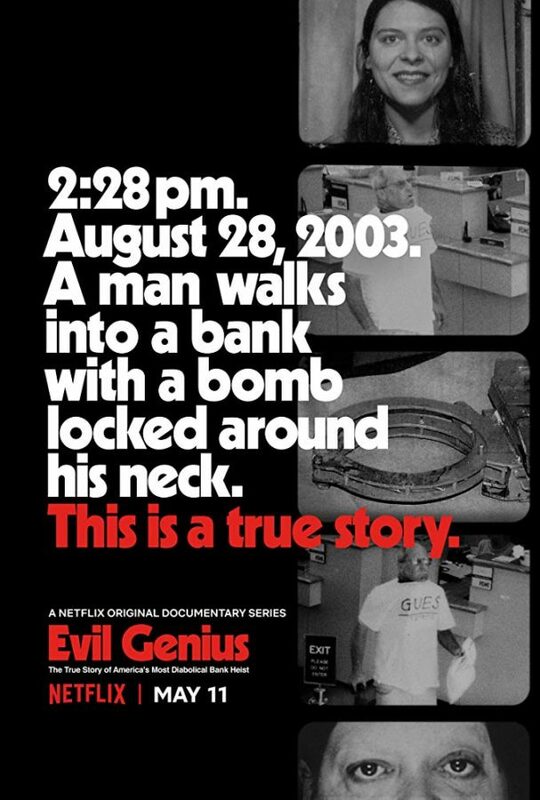 Evil Genius is one of the craziest documentaries I’ve ever seen! 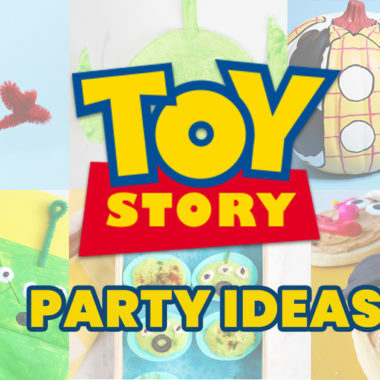 If you want to watch something that will have you guessing the entire time – that’s Evil Genius. The story is so wild that it’s almost hard to believe. Evil Genius synopsis: The extraordinary story of the “pizza bomber heist” and the FBI’s investigation into a bizarre collection of suspects. Warning: This is a sick documentary that will really have you questioning the sanity of everyone involved. As disturbing as it is, I do recommend it simply because it’s like a car crash – you don’t want to watch but you cannot look away. 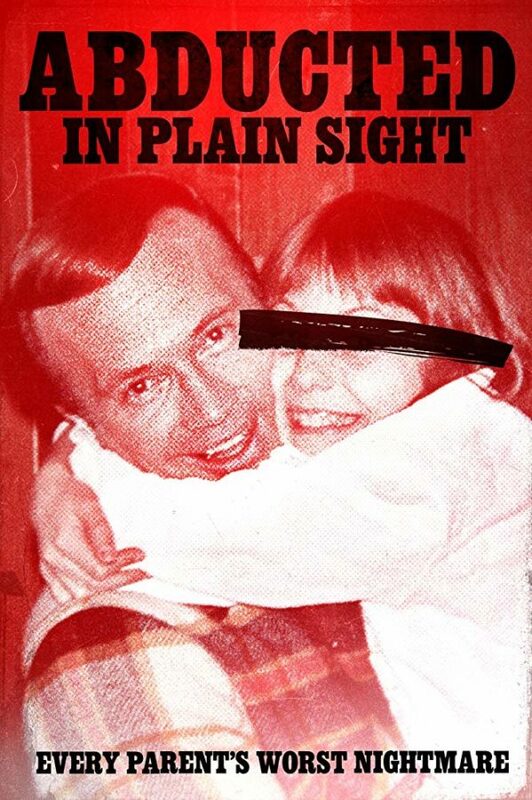 Abducted in Plain Sight synopsis: In 1974, 12-year-old Jan Broberg is abducted from a small church-going community in Idaho by a trusted neighbor and close family friend. Twice. I am still not sure what really happened with the Amanda Knox case! If I’m honest, it’s hard to imagine a woman could commit such a horrible crime. 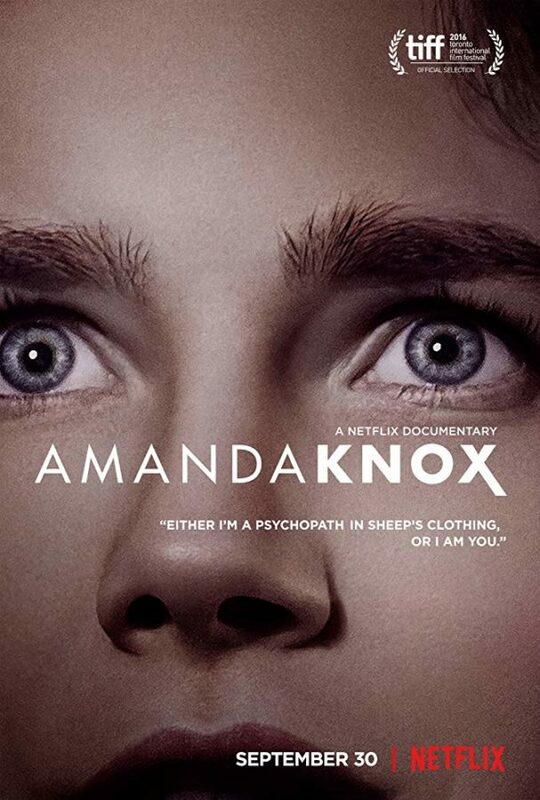 Amanda Knox synopsis: The story of the trial, conviction and acquittal of Amanda Knox for the murder of an exchange student in Italy. This documentary is absolutely heartwrenching but I think it’s an important one for everyone to watch – especially teens. There are some sexual topics but it’s important to watch how spreading hate can spiral out of control and take the lives of many. 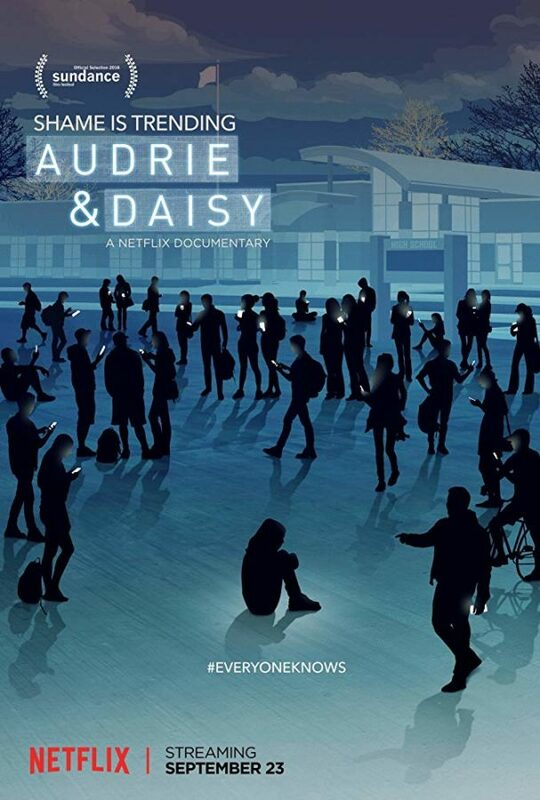 Audrie & Daisy synopsis: In two towns on different sides of America, two teenage girls pass out while intoxicated at high school parties and, while unconscious, both are sexually assaulted by boys they call friends. In the aftermath, the girls each endure online harassment, both attempt suicide, and tragically, one dies. If you’ve ever wondered about the notorious and world’s most charming serial killer (okay, that was weird to say) then I highly recommend watching this one. 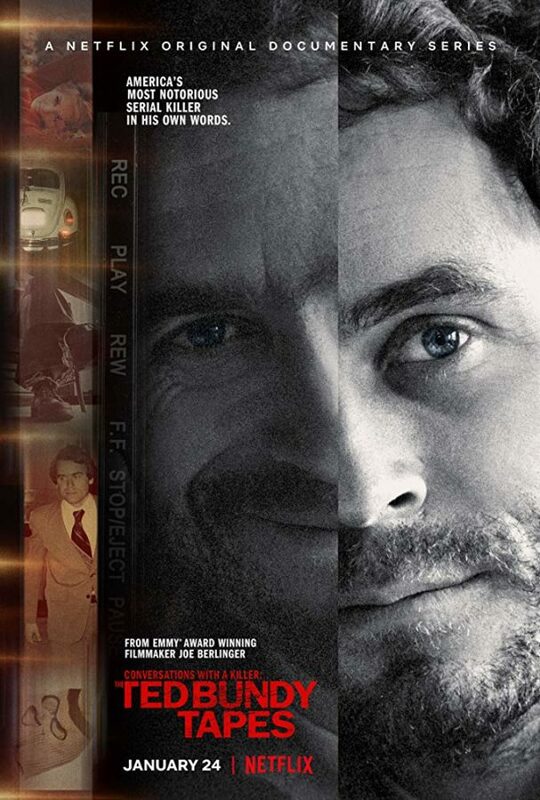 The Ted Bundy Tapes will give you new details about the Ted Bundy murders that were never before released until now. The Ted Bundy Tapes synopsis: A look inside the mind of serial killer Ted Bundy, featuring interviews with him on death row. The Keepers is a crazy docuseries that shines light on the murder of a nun and the sexual assault that surrounded her case. This story is very sad for all of the victims involved and will have you questioning the way the justice system works when religion is involved. 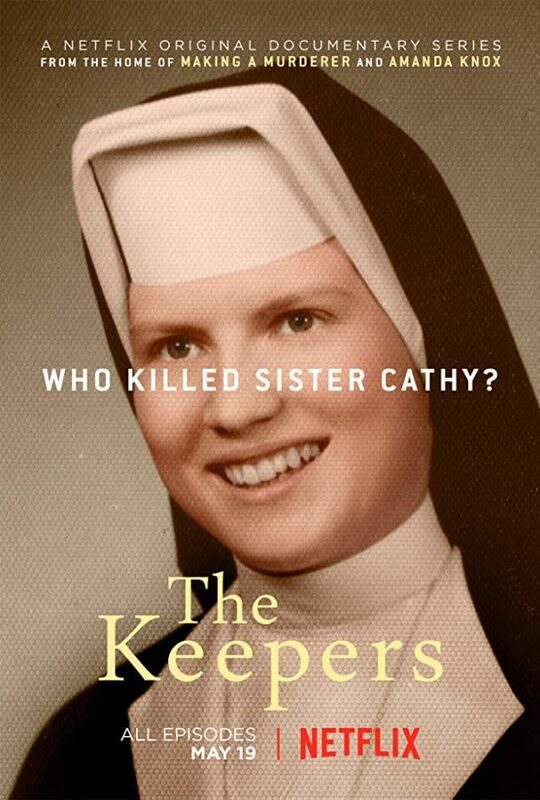 The Keepers synopsis: Netflix’s latest docuseries tackles the unsolved murder of Cathy Cesnik, a beloved nun and Catholic high school teacher in Baltimore. After disappearing on Nov. 7, 1969, Cesnik’s body was found nearly two months later — but to this day, the killer remains unnamed. If you haven’t seen Making a Murderer yet then what are you actually doing with your life? I’m sure you’re sick of seeing this on my must-see lists but its a Netflix true crime documentary that has the world divided. 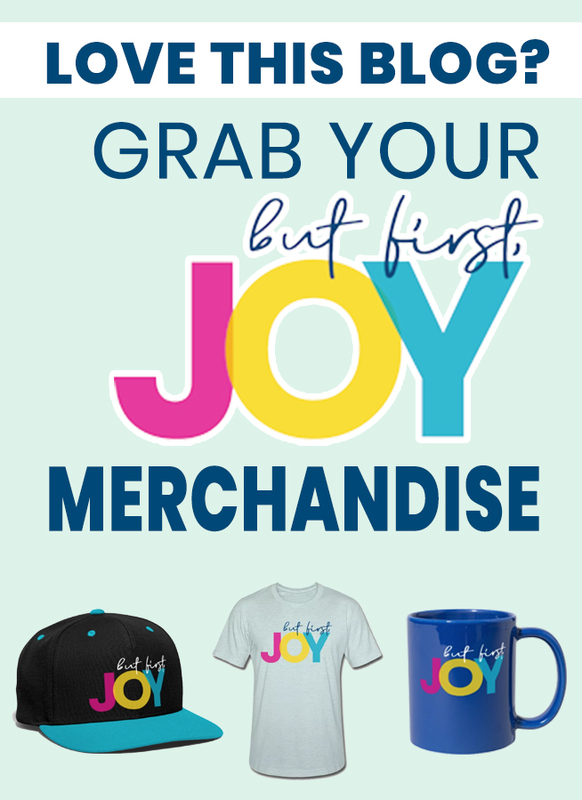 Every time you think you have an idea of what really happened – the next episode has you second guessing yourself. 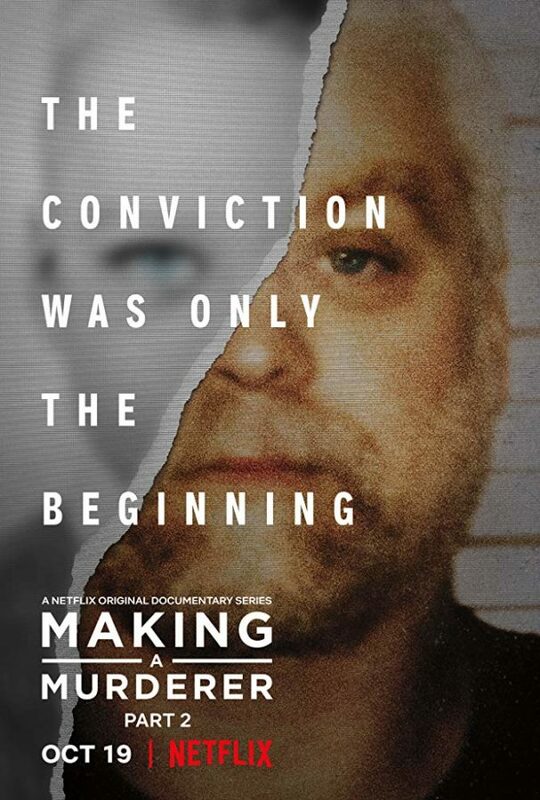 Making a Murderer synopsis: Filmed over a 10-year period, Steven Avery, a DNA exoneree who, while in the midst of exposing corruption in local law enforcement, finds himself the prime suspect in a grisly new crime. This story is absolutely crazy! A little girl went missing in a very short time frame with her family near by. What happened to Madeleine McCann? 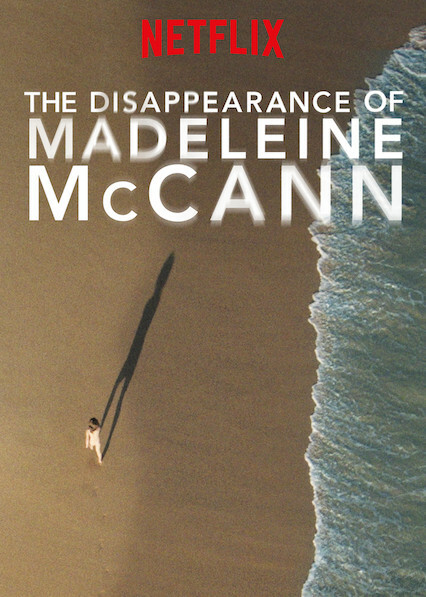 The Disappearance of Madeleine McCann synopsis: The story of Madeleine McCann, the young girl who went missing while on holiday in Portugal. Accident or Murder? The Staircase is a slow documentary because a lot was documented on tape so you’re watching a lot of the progress made by investigators. It’s an interesting watch because the suspect is filmed often which gives audiences an interesting view of his true character. 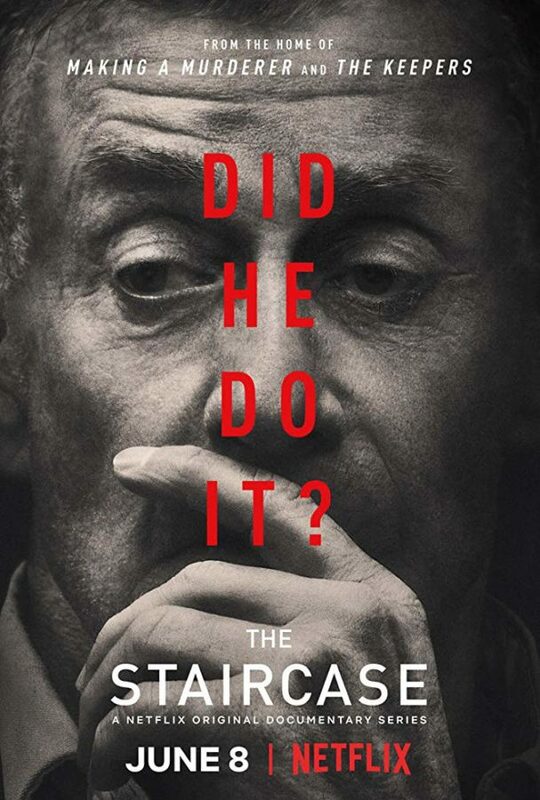 The Staircase synopsis: The high-profile murder trial of American novelist Michael Peterson following the death of his wife in 2001. If you’re into corruption, dirty cops, and old school gangsters – you’ll really be interest in The Seven Five. 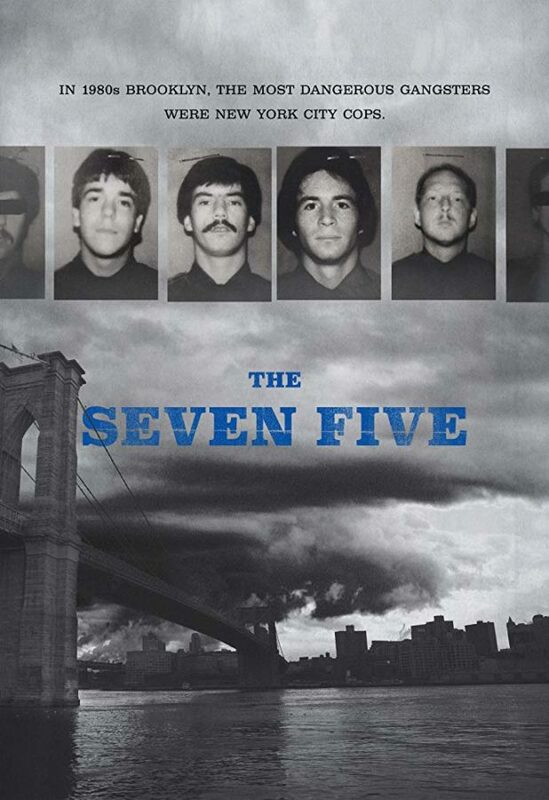 The Seven Five synopsis: Former NYPD officer Michael Dowd tells how he and his partner committed a long list of crimes, including running their own cocaine ring, while on the job in the 1980s and early ’90s. There’s something about a good wrongly accused story that compels me and this is the story of the century. Long Shot tells the story of a man accused of murder who has a pretty good alibi. can he really prove it? 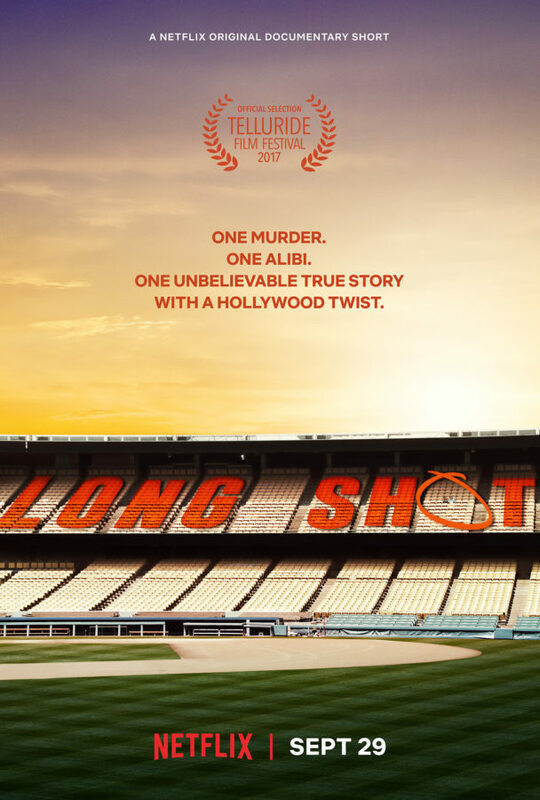 Long Shot synopsis: Fred Flarsky is a gifted and free-spirited journalist who has a knack for getting into trouble. Charlotte Field is one of the most influential women in the world — a smart, sophisticated and accomplished politician. When Fred unexpectedly runs into Charlotte, he soon realizes that she was his former baby sitter and childhood crush. When Charlotte decides to make a run for the presidency, she impulsively hires Fred as her speechwriter — much to the dismay of her trusted advisers. It’s the story of a filmmaker who was murdered – or was he? 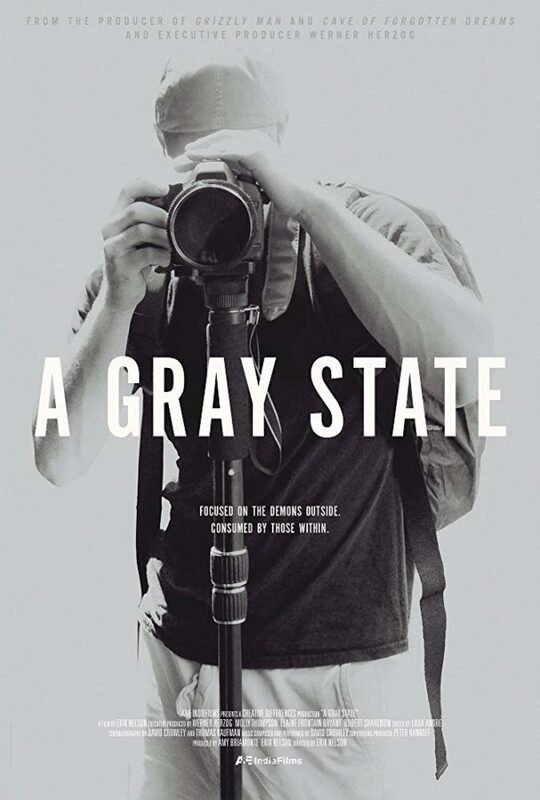 A Gray State features a lot of real footage of the victims’ lives before the murders. A Gray State synopsis: In 2010, David Crowley worked on a film about a future in which the government crushes civil liberties. When Crowley and his wife and child are found dead in 2014, conspiracy theorists speculate that they have been assassinated by the government. 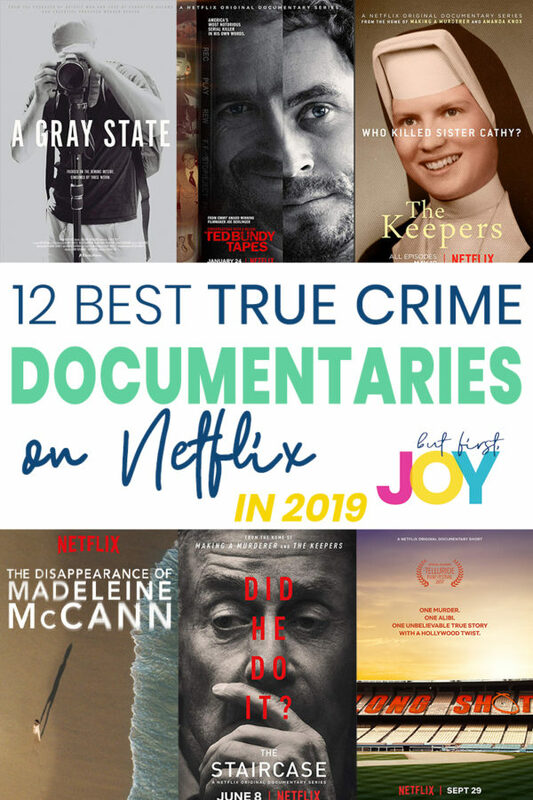 Which True Crime Netflix Documentaries are your favorite?